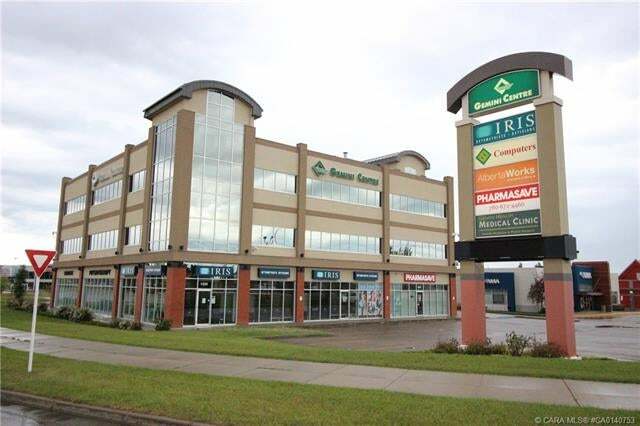 GEMINI CENTRE, A Place for Business! A Premier Property with Exceptional Location and Exposure! 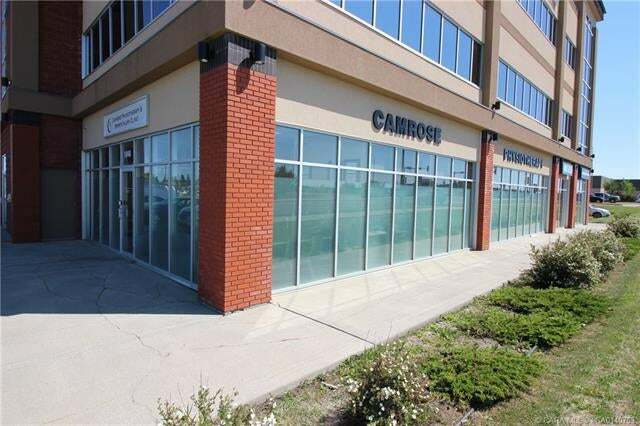 This 2,158sq.ft ground floor location is ideal for a retail business. An exceptional property and opportunity for your new or existing business. 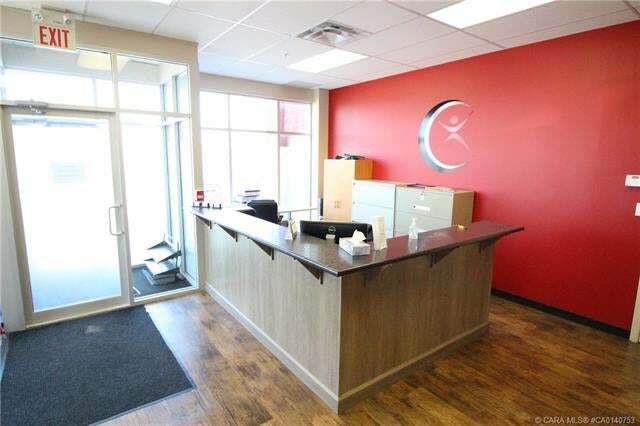 It’s the Prime Location in the City of Camrose at the intersection of Hwy 13 and Camrose Drive, offering superior exposure for your business. 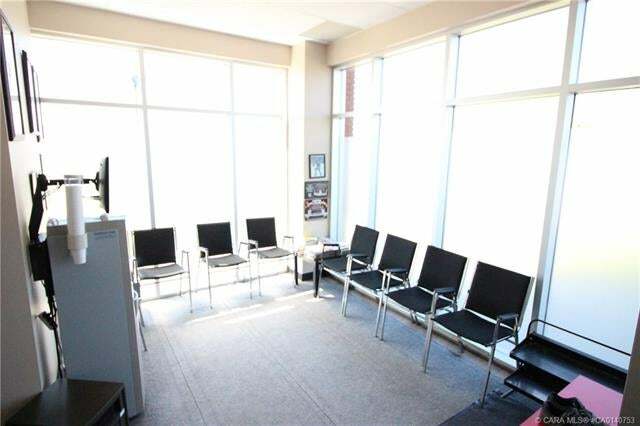 The building features a superior design, superb visibility and exposure, parking, excellent ground floor and elevator access. A Premier Building with a Superior Location! 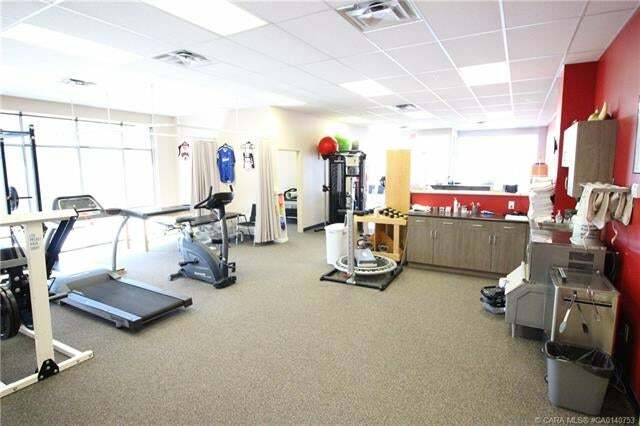 Please send me more information on 6708 - 48 Ave, Alberta. Thank you.